"Be" stands for "belief". A belief is a powerful driving force which gives us directions in the things we want to achieve in life. 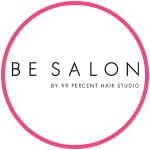 Our brand name, BE SALON, is created to value the importance of a belief. We focus on one main belief – that we can use our craft to make lives better for people. With the start of this one belief, we developed our entire belief system. Our team uses this belief system to guide us in everything we do at BE SALON everyday. 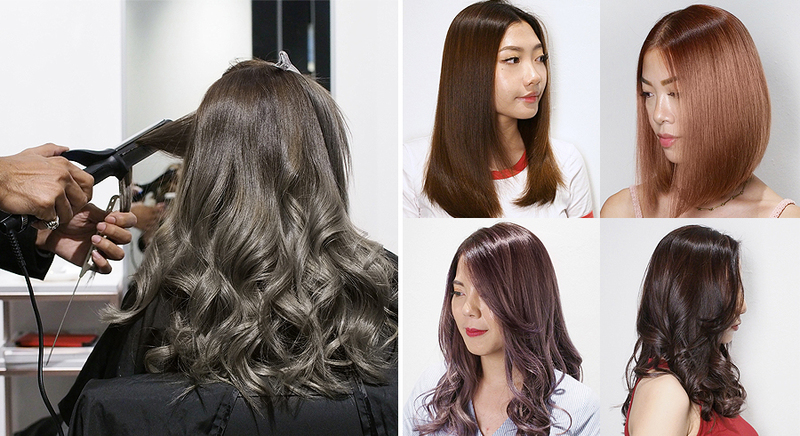 It sets us in motion, gives us purpose, missions and core values as your professional stylists.